This week’s social media posts focus on friendships in small groups. Follow us on Twitter, Facebook, LinkedIn, and Instagram. 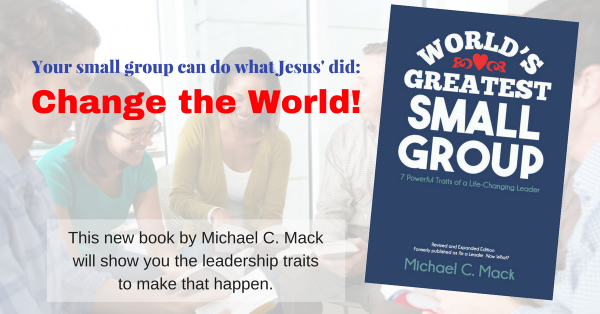 Question: Are the people in your small group “friends”? Why or why not? Scroll down and comment below!